Chris is the brigades Training Officer. He has completed level one training,and is currently undertaking level two. 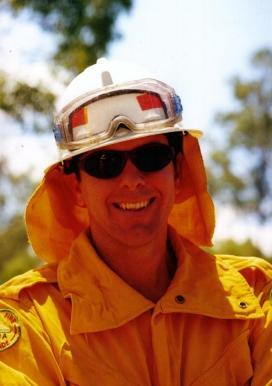 Chris is also an active fire fighter.